Fortinet announced it has gained significant traction in the SD-WAN marketplace by delivering a comprehensive SD-WAN solution that provides both SD-WAN and security functionality in a single integrated offering for distributed enterprise branches. The growing appeal of SD-WAN technologies has caught the attention of the IT world and many are realizing the benefits of efficient cloud adoption, broad application visibility and lowered operating costs. But without the right solution, the speed and agility of SD-WAN can come at the expense of security. 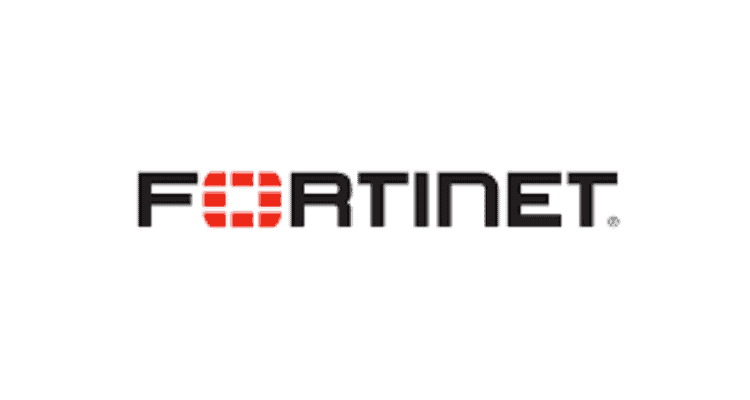 To respond to this pervasive industry challenge, Fortinet produced the industry’s first NGFW-centric approach to SD-WAN by tightly integrating SD-WAN functionality into the FortiGate Next-Generation Firewall. This approach produces a compelling solution that combines the increased scalability, flexibility, simplicity and cost savings of SD-WAN with industry-leading security protection. Fortinet Continues to Gain Traction in the SD-WAN Marketplace 0 out of 5 based on 0 ratings. 0 user reviews.